Several unique buildings, the museum of poet José María Gabriel y Galán home; St. Andrew's Church of the sixteenth century, Chapel of Santa Ana fifteenth century chapel of Christ Blessed sixteenth century. Wells and balconies masonry. In the tables and magnificent views Zurramandana arrived at the source with laundry wearing old women in three phases: softened soaped and rinsed. Quiet ride down to the river and lake Alagón Guijo de Granadilla. Sources of Santa Maria and Salgaero lakeside Gabriel y Galán. Al Alagon River Promenade and Ambroz or Cáparra river to the Roman city of Caparra through the Roman road Via de la Plata. You can play the pediment of the municipal sports complex. A 3 km. SPAs, Special Protection Area. A 5 km. International Center for Sports Innovation in the natural environment and water. Canoeing, www.elanillo.es windsurf sail, rocodromo, cycling. A 24 km. 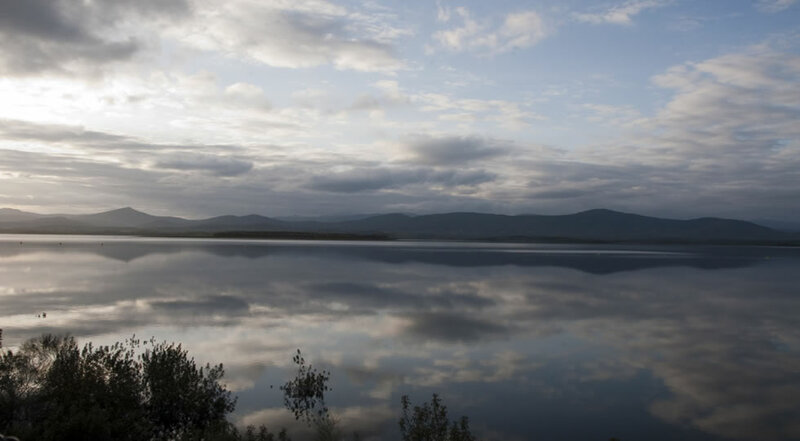 Historical Site of Granadilla, founded in the ninth century by Muslims to control its extensive grounds, Today bathed by the waters of Lake Gabriel y Galán. It was abandoned after the construction of Gabriel y Galán in 1965. It has been restored and retains a magnificent stately tower, wall, rehabilitated buildings and a Gothic church. A 27 km. Famous for its cherry trees with the annual Cherry Blossom festival and the variety of pools and gorges like the Gorge of Hell to 63 Km. A 33 km. Thermal spas since Roman times in the Via de la Plata. A 30 km. Founded in the century by the Templars . The Jewish quarter of Hervas is declared a Historic Artistic. It has an interesting museum of the bike and classic car. A 30 km. Historic-Artistic medieval. Founded in the twelfth century. A 16 km. 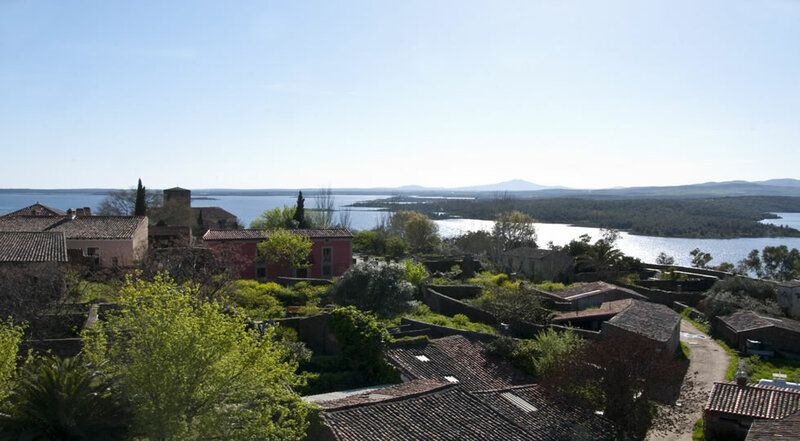 Region noted for its farmhouses, natural pools and be wings foothills of the Sierra de France with streams, forests, fountains and picnic. A 45 km. Historic-Artistic in several towns of the region: Mogarraz,San Martín del Castañar, Sequeros, Monleón, Miranda Castañar and La Alberca. A 40 km. Each village is a jewel of rural architecture with very different accents, from high solitude of Trevejo, urbanity Stone, Madrera and squares of San Martín de Gata or the flowery streets and stately Hoyos, even the most unique and picturesque architecture of Robledillo de Gata. These are the five municipalities named Cultural Interest with category of Historical Site. A 52 km. The park is crossed by the Tajo river and the Tietê River. Is famous Salto del Gitano, rocky with numerous nests of vultures and its viewpoint over the Tagus. 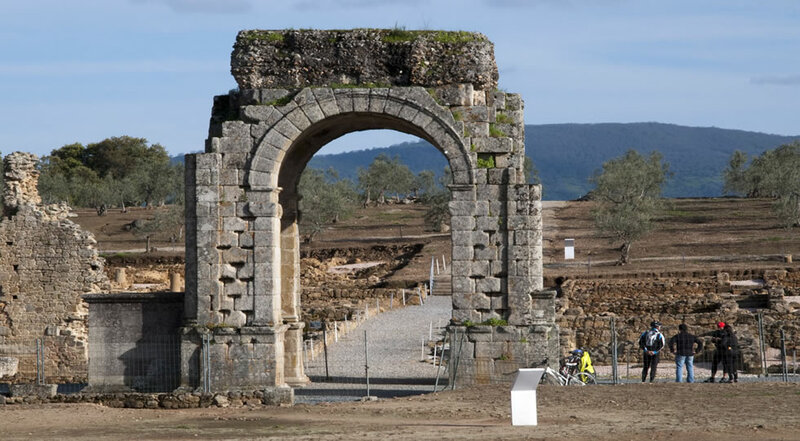 It is located between Plasencia and Trujillo. 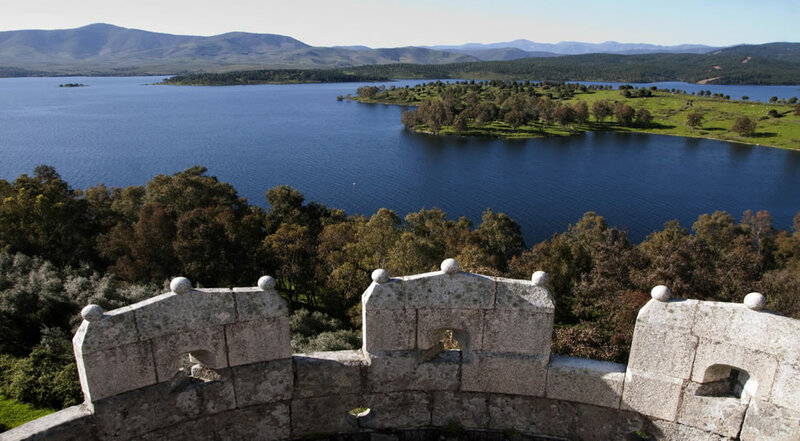 A 112 km is one of the most charming towns of Extremadura and cultural tourism objective of the first magnitude. Its old town seems to have retained with little variation for centuries. A 105 km in the Via de la Plata is a World Heritage Site and a beautiful example of the greatness of exremeño Manor. A 120 km in the Via de la Plata is a World Heritage Site is a combination of Salmantino lordship and the University of Salamanca founded in the thirteenth century is the oldest in Spain and fourth in Europe. A 55 km. Jarandilla de Vera a, Aldeanueva de la Vera, Garganta la Olla and Yuste Monastery where he died retired Emperor Charles V. Crowd of gorges and pools at the southern foot of the Sierra de Gredos. A 50 km. is one of those people who has everything: cathedral, castle, walls, palaces, convention, churches and bridges. 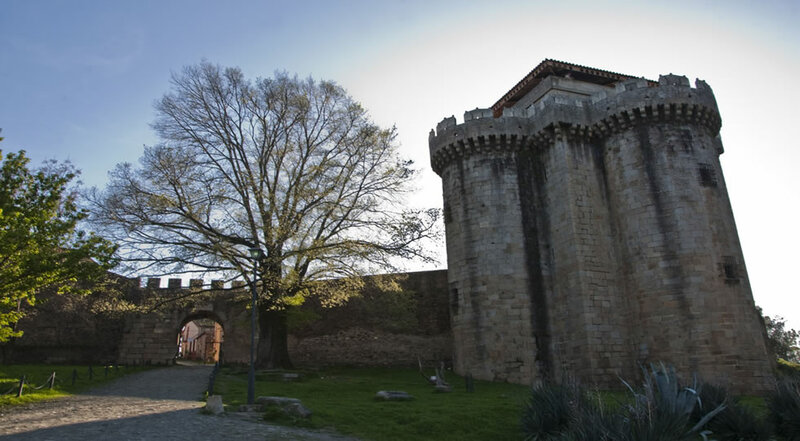 And many corners that include the handful of most monumental towns of Cáceres. A 50 km. Candelario is a mountain village with wide cured meats and buildings very characteristic, with large wooden balconies and the famous batipuertas. It is surrounded by spectacular forests of oak and chestnut, with the higher elevations 2000 m. high. Ski BEJAR- COVATILLA a 52km. Something about us and our land. The Garden Poet, rural accommodation, has three studios and two bedroom apartment with garden, indoor pool from April to October, wifi and magnificent views of the meadows and mountains of northern Cáceres. A 3 km lake Gabriel y Galán. 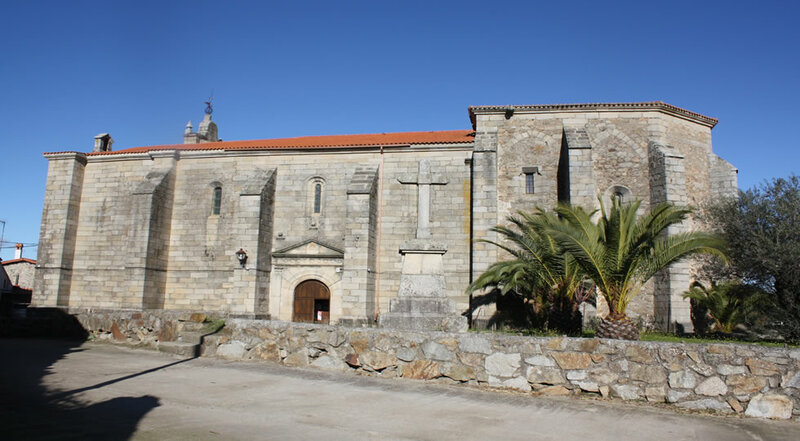 Surrounded by gardens and pastureland in Guijo de Granadilla, a 28 km of Plasencia. The best,? landscape and tranquility. 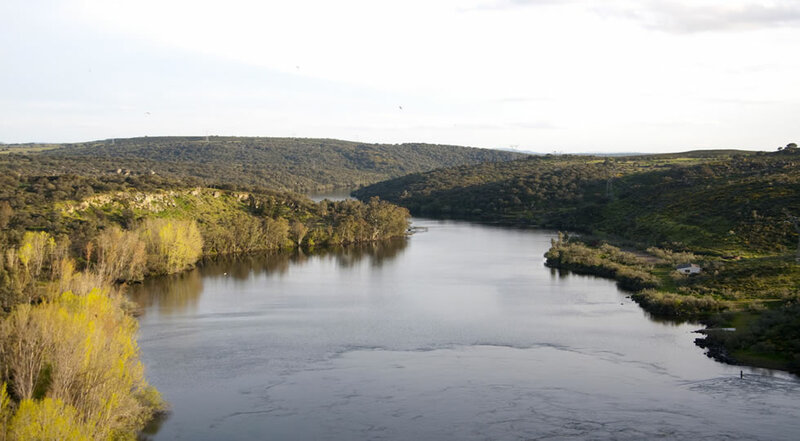 Ideal for relaxing, off and visit the many places Historic Areas of Cáceres and Salamanca. 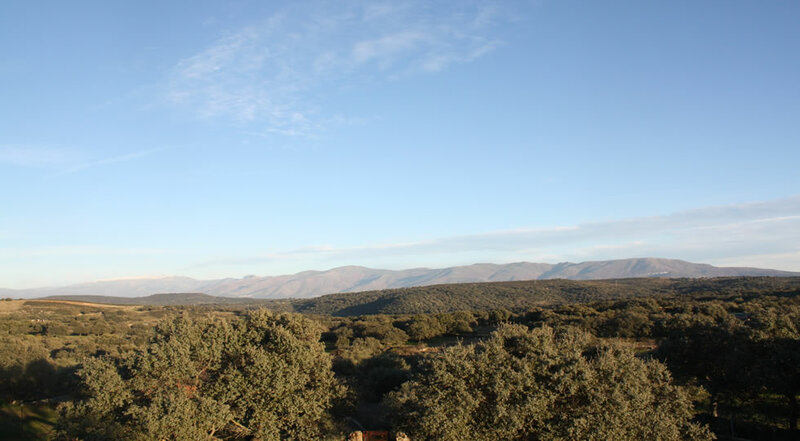 South of the Central System, overlooking Peña de Francia and Sierra de Bejar. In the valley of the river Alagón, lakeside Gabriel y Galán, very close to Cáparra, Roman ruins of a big city, witness to the importance of this land since ancient cross on the Via de la Plata route outstanding art-historical art and civilization legacy in its wake were created, raising cities like Cáparra, Roman baths in Baños de Montemayor, Roman bridge and arch Cáparra, strengths and Granadilla, would enhance the cultural wealth of the area. The Poet's Garden Apartments are located in Guijo de Granadilla midway between two cities Heritage, Cáceres and Salamanca. Among Hervás and Plasencia 30 Km of both.